It's easy to understand why everyone loves Amazon. After all, where else can you buy competitively priced Toblerone bars and industrial-sized vats of lube at the same time, and have a drone drop them at your door? But whether you're a power user or you just use it to redeem those gift cards your aunt buys you every year, odds are you're not taking full advantage of all the sweet, sweet savings to be had. Here are 10 little-known strategies to spend less and score some free perks. 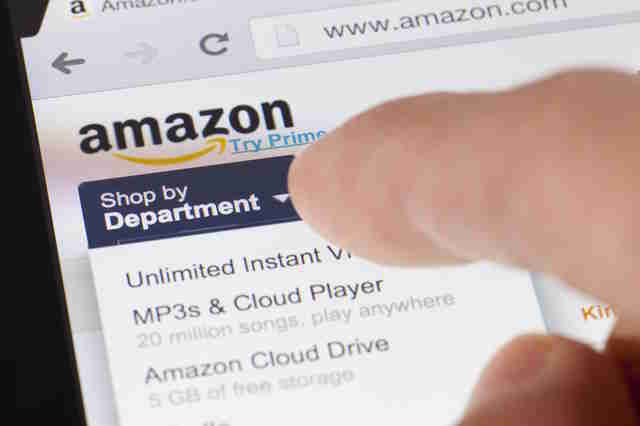 Thanks to Amazon’s Subscribe and Save program, you can knock up to 15% off the price of individual products if you opt to have them automatically reordered on a certain schedule. The toothpaste, paper towels, and dish soap you buy on the regular? Set them up to be automatically repurchased every one, two, or three months and you’ll bring down the overall price of each shipment. If you can afford to wait a little longer for that Sarah Palin pocket knife, selecting the No-Rush Shipping option at checkout rewards you with a promotional credit towards a specific category of goods that's applied to your account. Amazon has a rotating assortment of digital coupons that you can “clip” and put towards your purchase of applicable merchandise. Most of the time, you’ll be able to find $5-$10 off some in-demand or otherwise pricey beauty, grocery, and household items, so make sure to take a pass through whenever you're browsing. Since you (hopefully) have more important things to do than refresh a product page waiting for prices to drop, there’s CamelCamelCamel, which will alert you via email or Twitter when what you’re eyeing gets cheaper. 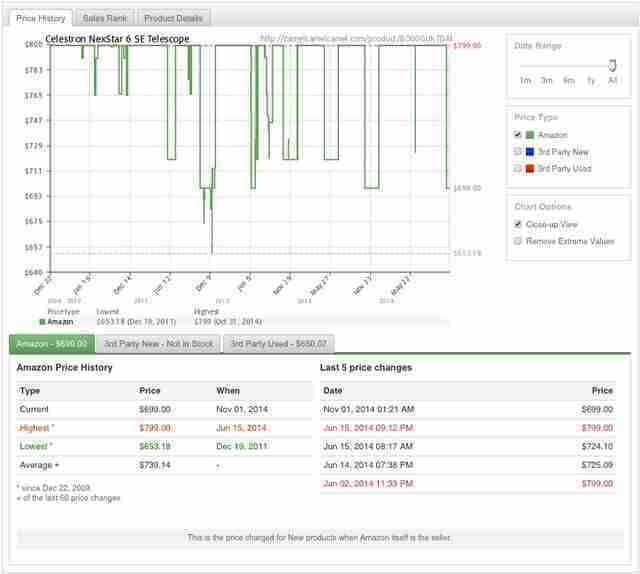 You can also use it to track the price history of individual items to find out whether or not it’s worth waiting around for a better deal. As long as you’re not dead-set on a particular brand or model, there are some deep discounts to be found in nearly every category via Amazon’s Outlet section. Depending on the day, it’s stocked with whatever the most marked-down items are in electronics, jewelry, watches, outdoor gear, cameras, or otherwise pricey listings. 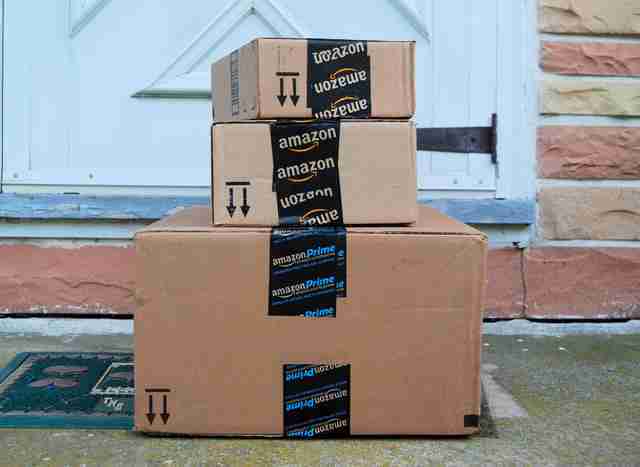 If you're a Prime subscriber and your package doesn't arrive when Amazon promised it would, you're eligible for a one-month extension. And since you're entitled to up to 12 extensions per year it's possible that you'll end up with an entire free year of the service if they royally screw up repeatedly. If you're a student, you’re eligible for a free trial of Prime for a whole six months via Amazon Student, and 50% off the price of a continued Prime membership once you buy in. If you’ve dropped the $99 for a Prime subscription, you’re not only eligible for free two-day shipping and free video streaming, but also early access to special Lightning Deals. 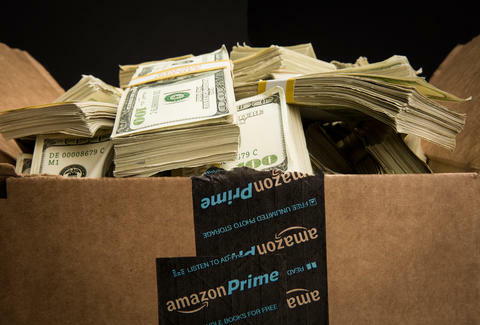 If you're not picky about buying something pre-opened or potentially used, you'll find some significant price cuts in Amazon’s Warehouse section, which is stocked with everything from cameras, TVs, and computers to kitchen gear, appliances, and automotive supplies that have been returned by other customers. And no, this isn’t like the crappy final sales you find in department stores where everything's half broken. 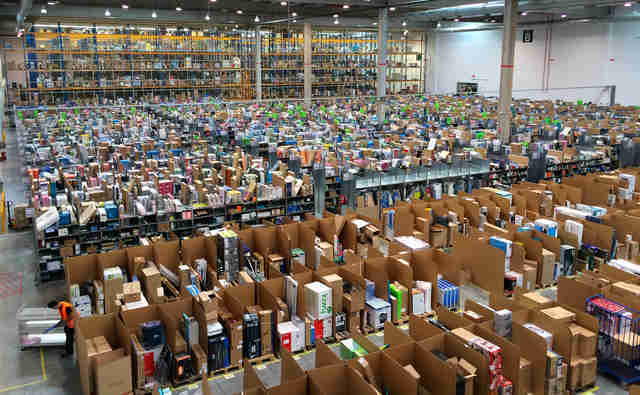 Every item in the Warehouse Deals section has been hand-checked and evaluated to be in working condition, and is totally eligible for Amazon’s 30-day return policy just in case. If you’re a parent-to-be or already have a tyke in tow, you can sign up for Amazon Mom to receive special discounts, including 20% off diaper subscriptions and 15% off any remaining items on your baby registry. Joe McGauley is a senior writer for Thrillist. He has made more than a few regrettable late-night Amazon purchases.